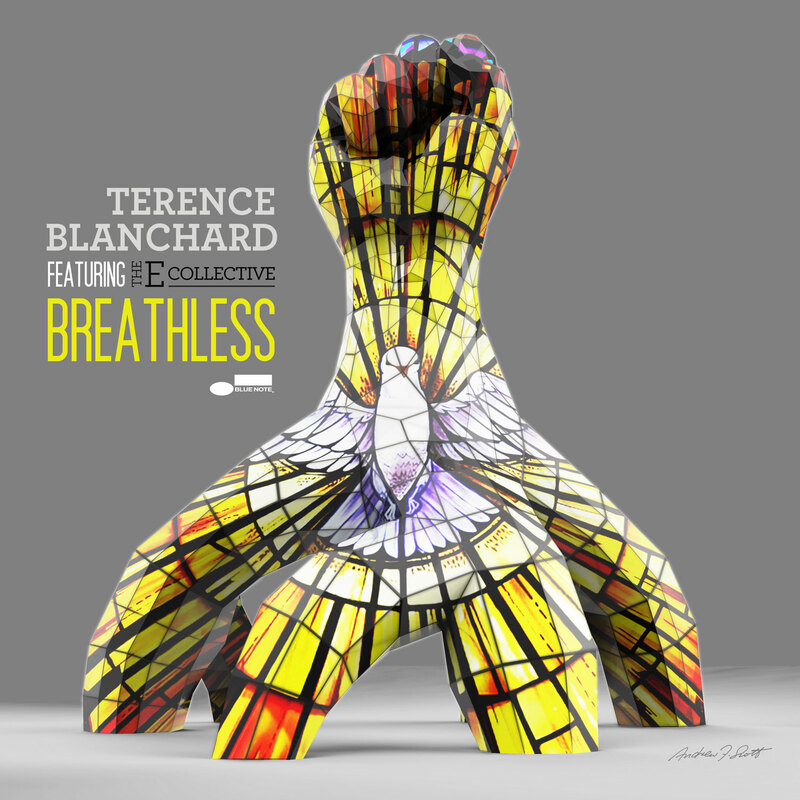 Artist: T. Oliver Blanchard, Jr. 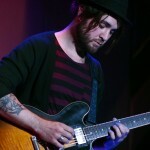 Published by Kobalt Songs Music Publishing obo Just Publishing / Universal Music MGB Songs obo Universal Music Publ. MGB, Ltd. 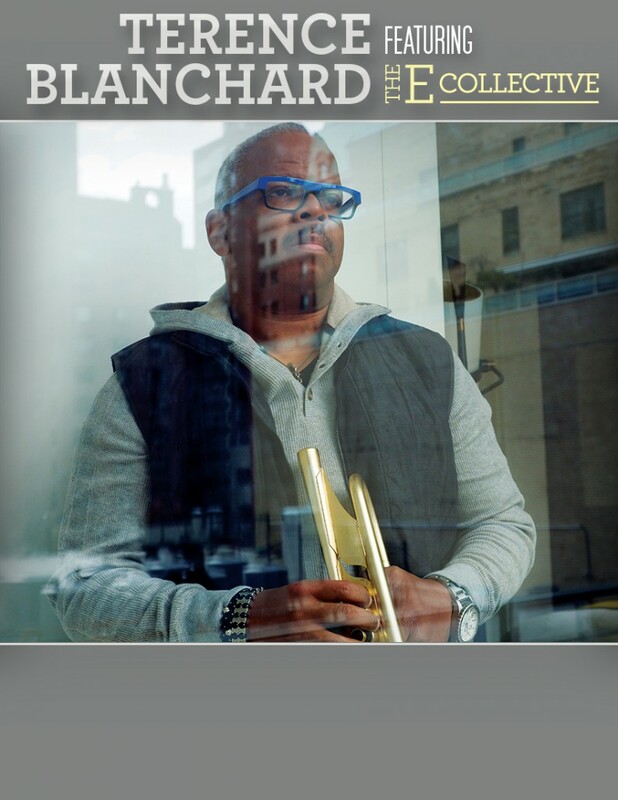 Engineered By: Frank Wolf at Esplanade Recording Studios, New Orleans, LA Assisted by Casey Contreary Mixed by: Frank Wolf at Esplanade Recording Studios and Over The Garage Recording Studios, New Orleans, LA Mastered by: Gavin Lurssen at Lurssen Mastering, Los Angeles, CA Terence Blanchard plays the David Monette Raja Sumati trumpet Oscar Seaton plays Yamaha Drums, Remo Heads, Zildjian Cymbals & Vic Firth Sticks PJ Morton appears courtesy of Cash Money Records, Inc. 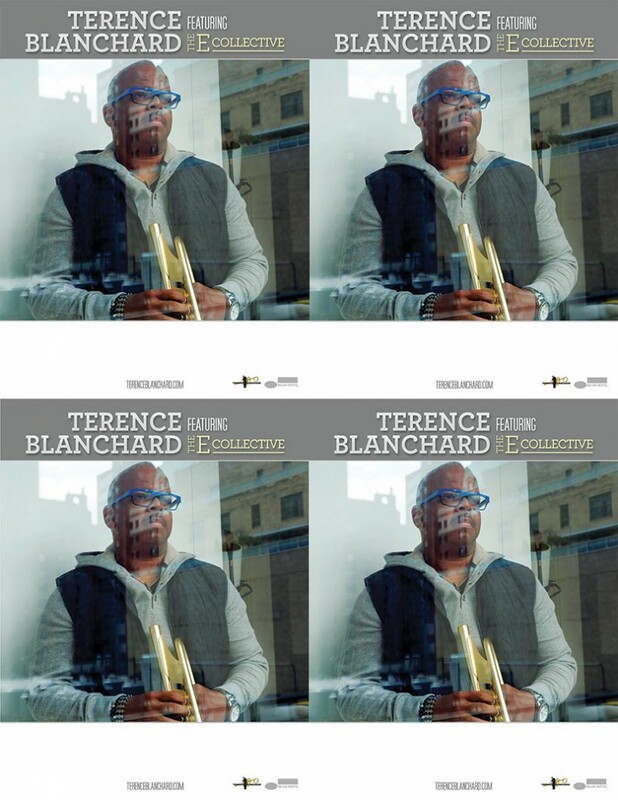 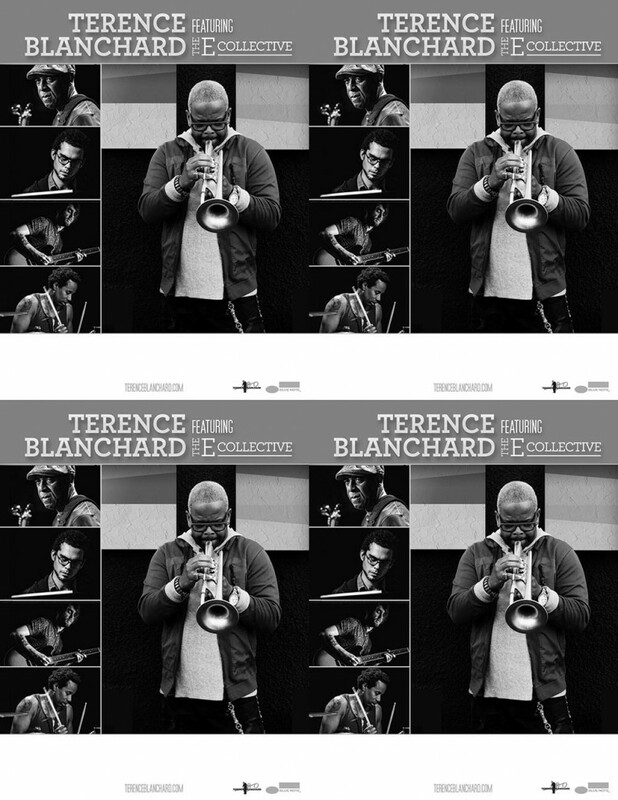 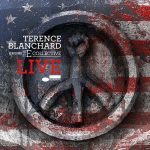 The Musicians Terence Blanchard: Trumpet Charles Altura: Guitar Fabian Almazan: Piano and Synths Donald Ramsey: Bass Oscar Seaton: Drums PJ Morton: Vocals (tracks 1, 6, 11) JRei Oliver: Background vocals (track 6), Spoken word (tracks 6, 8) Donald Ramsey: Background vocals (track 4). 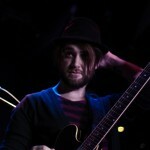 to be restricted of air because of emotion or force. 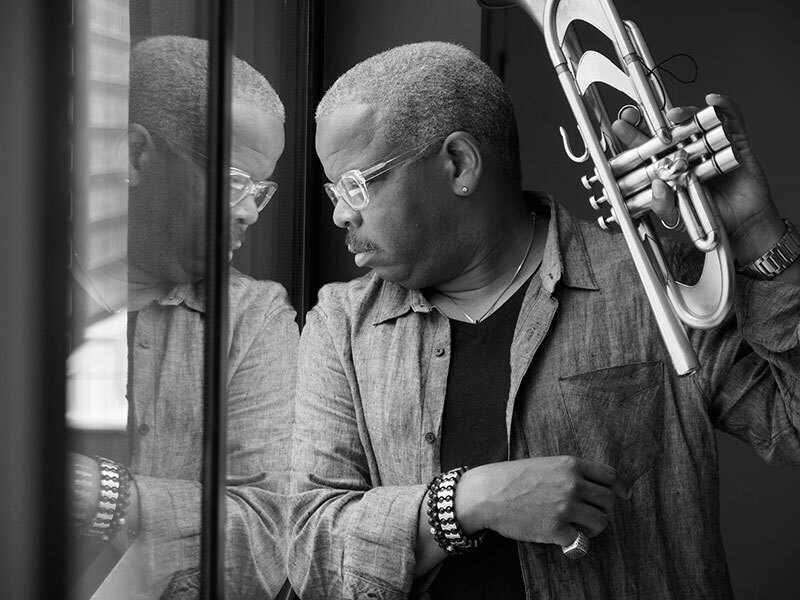 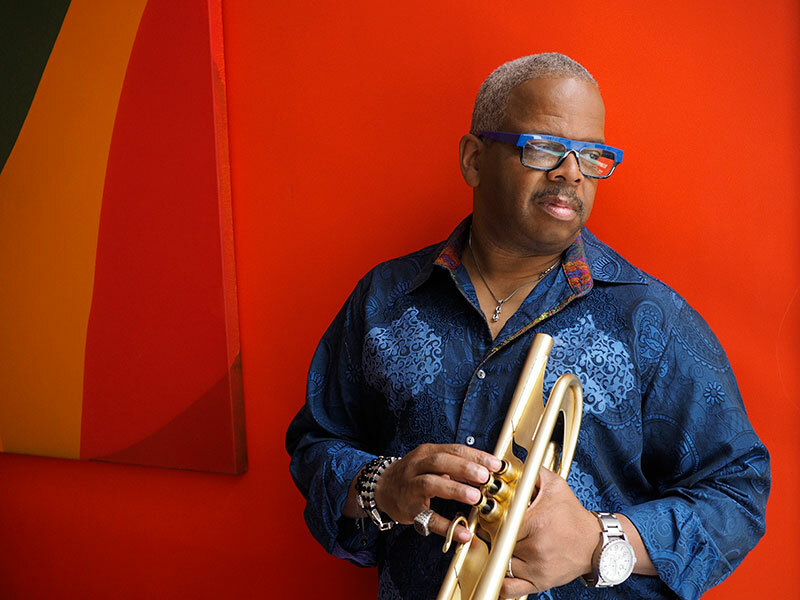 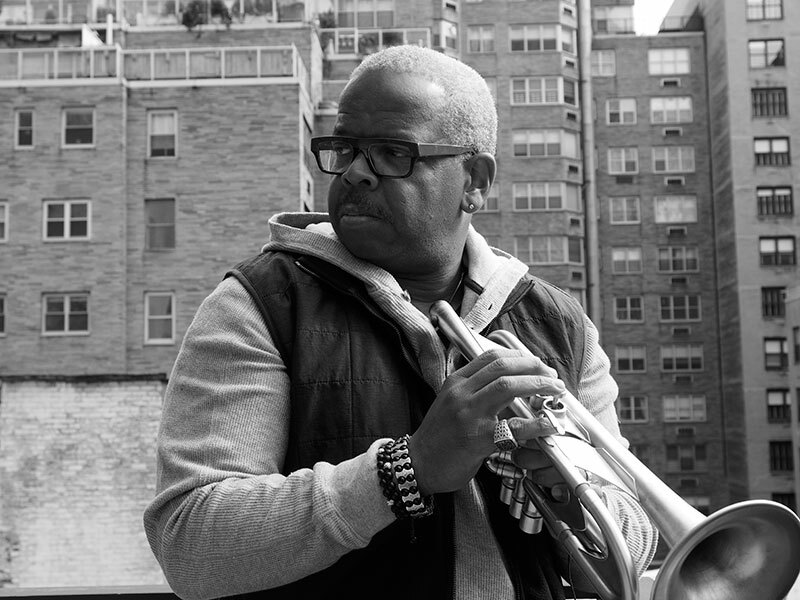 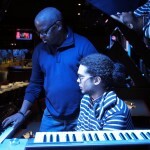 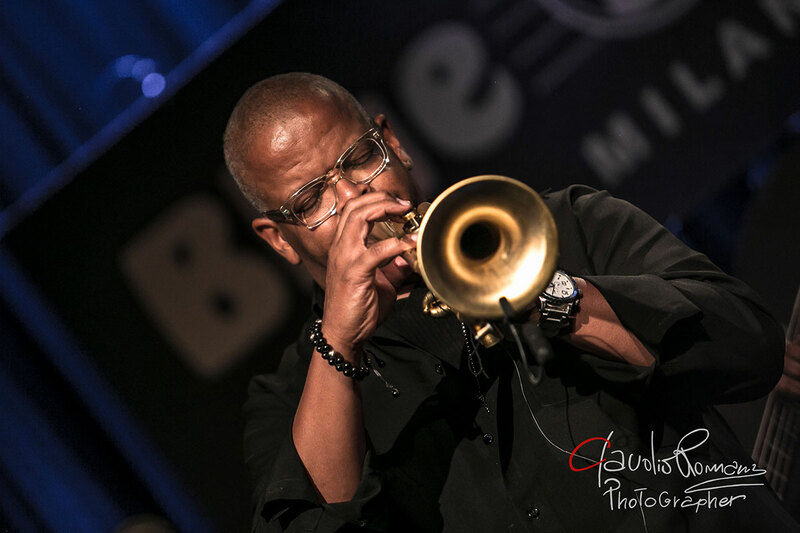 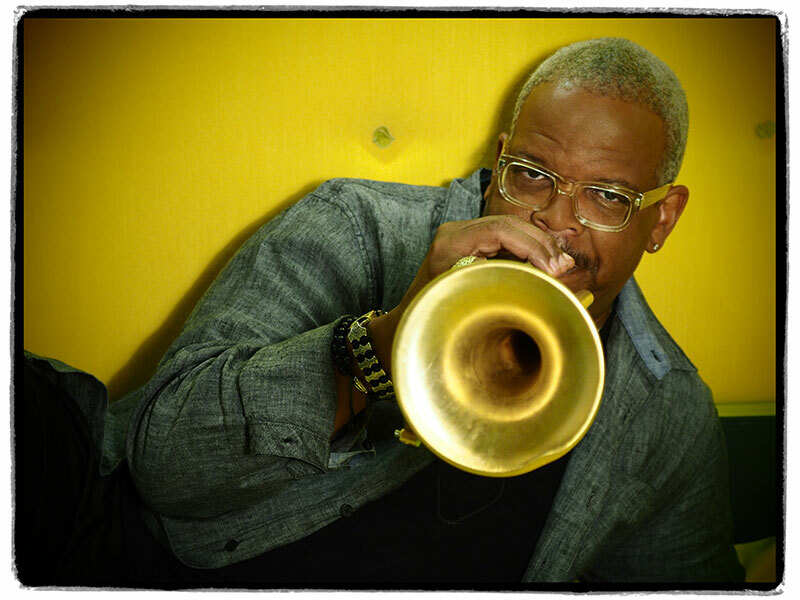 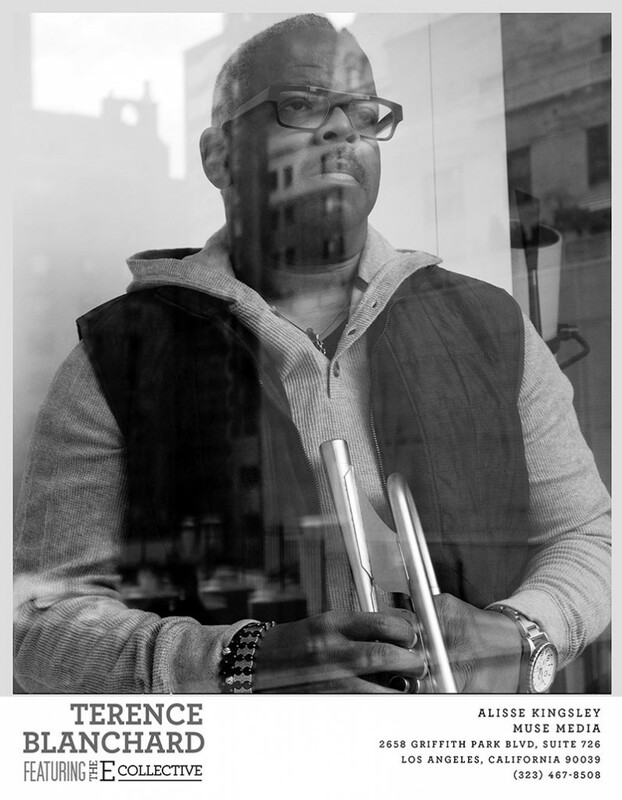 Since top-tier jazz and multiple Grammy-winning trumpeter and composer Terence Blanchard embarked onhis solo recording career with his eponymous Columbia Records album in 1991, the New Orleans-born and – based artist has traveled many paths musically, including delivering adventurous and provocative acoustic jazz outings of original material, composing over 50 soundtracks and even, in 2013, debuting Champion: An Opera in Jazz. 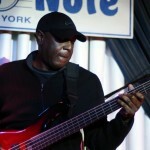 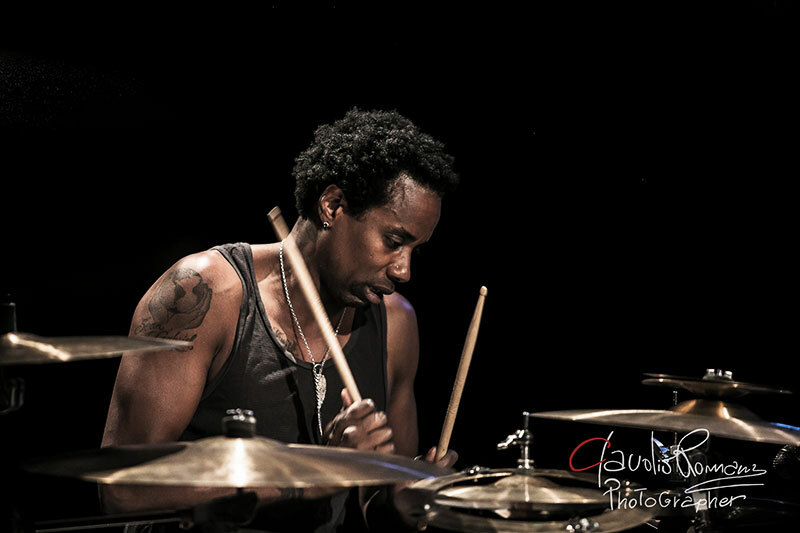 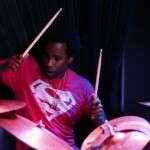 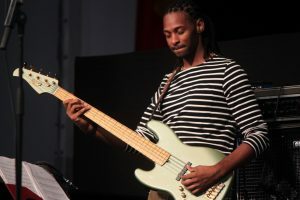 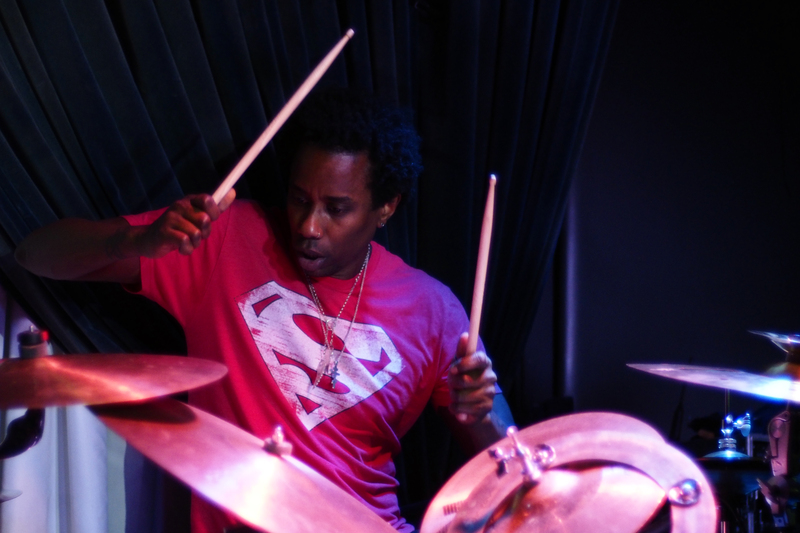 He has also, in the spirit of his onetime membership in the jazz school of Art Blakey’s Jazz Messengers, mentored several musicians in his bands who have gone on to have significant recording careers of their own including Lionel Loueke, Aaron Parks, Kendrick Scott and one of his current band members Fabian Almazan).As a leader and co-leader (significantly four albums early in his career with fellow Crescent City artist,saxophonist Donald Harrison), Blanchard has recorded more than 30 albums that often defied genres, yet were still critically acclaimed. 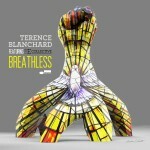 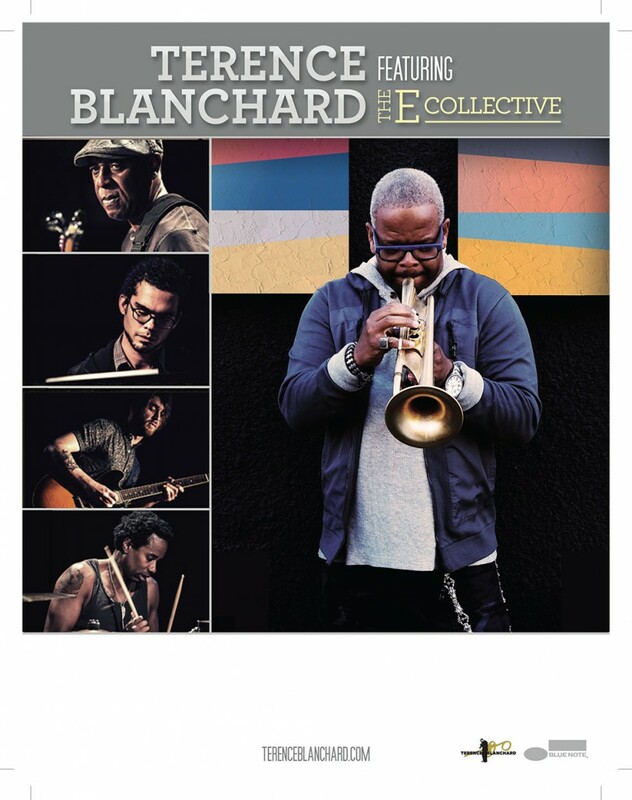 But for his latest Blue Note Records album, Breathless, Blanchard powerfully and playfully journeys into another jazz realm with his new quintet, The E-Collective—an exciting zone of grooved fusion teeming with funk, R&B and blues colors. 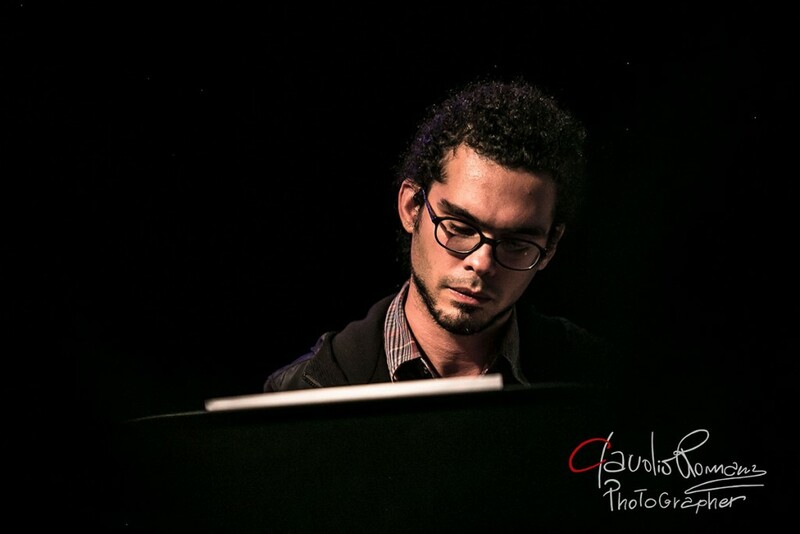 FABIAN ALMAZAN found his musical roots as a child in his homeland of Havana where he first became involved in classical piano. 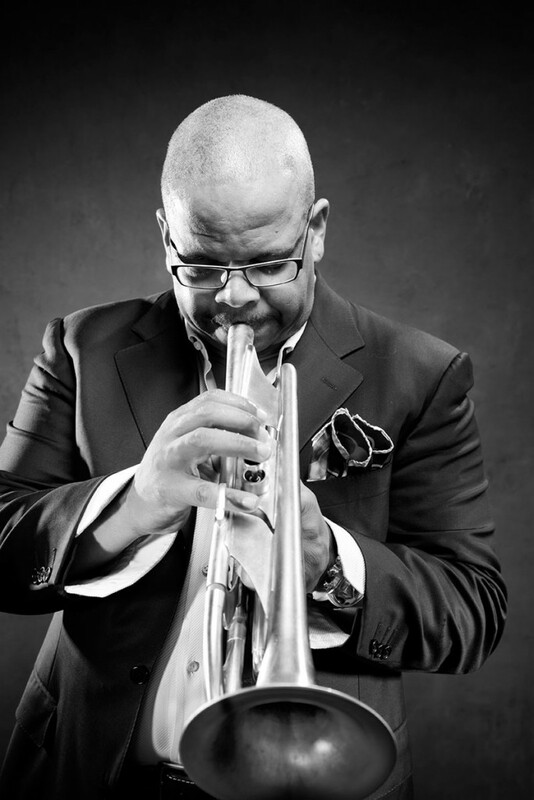 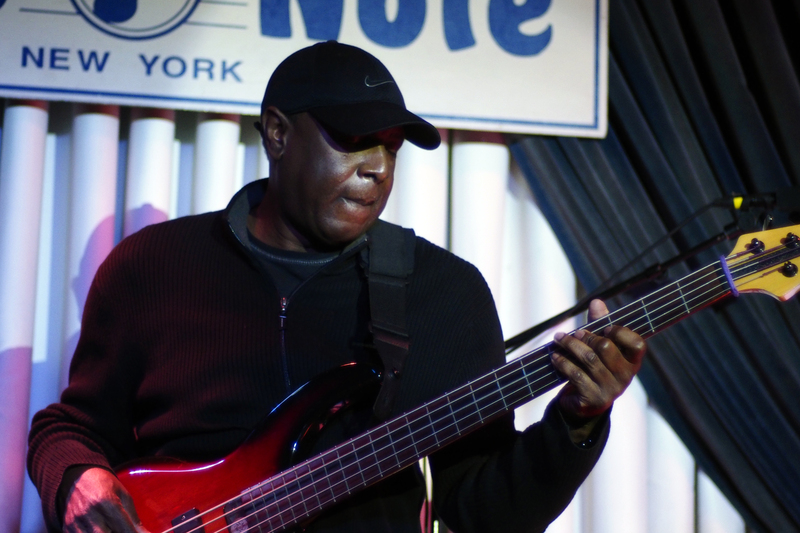 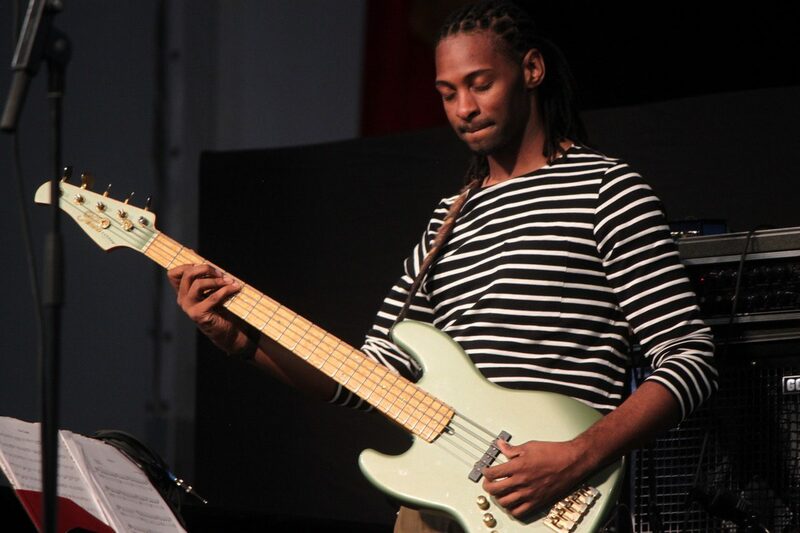 In 2009, he received his master’s degree from Manhattan School of Music, where he studied with Jason Moran. 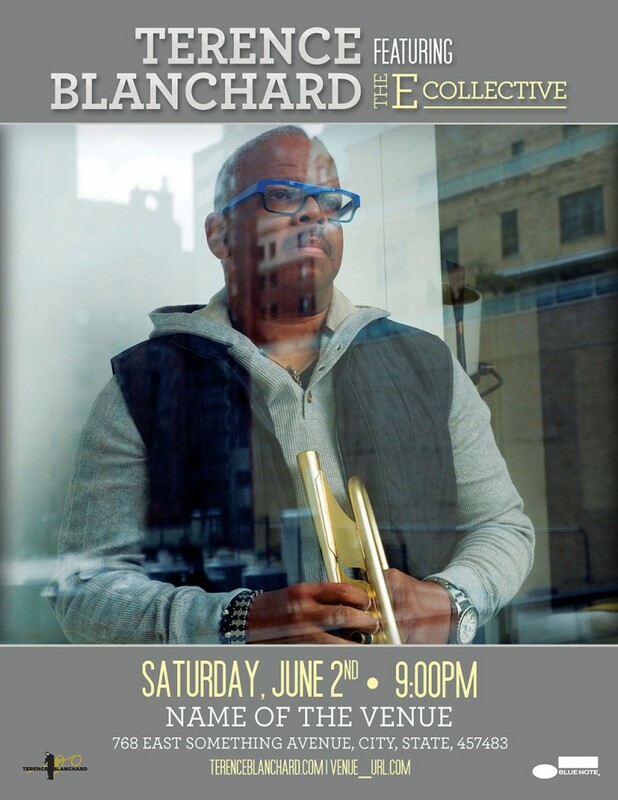 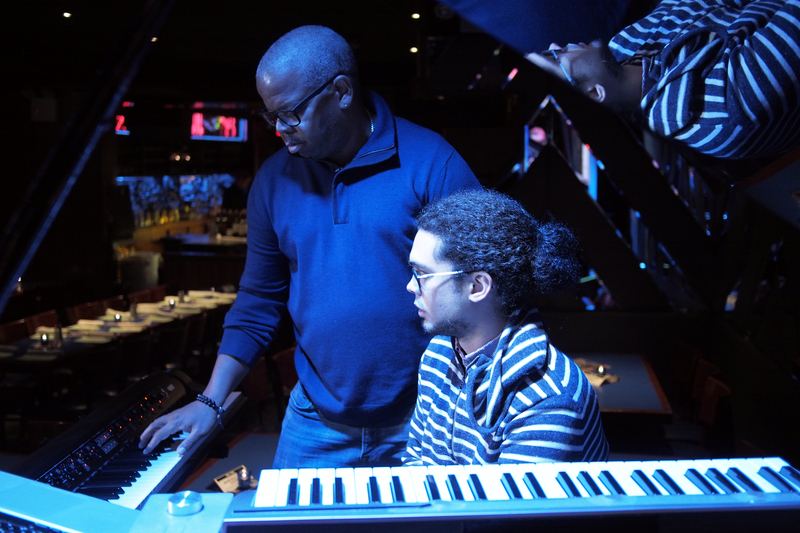 Since 2012, this pianist and composer has toured extensively with Terence Blanchard. 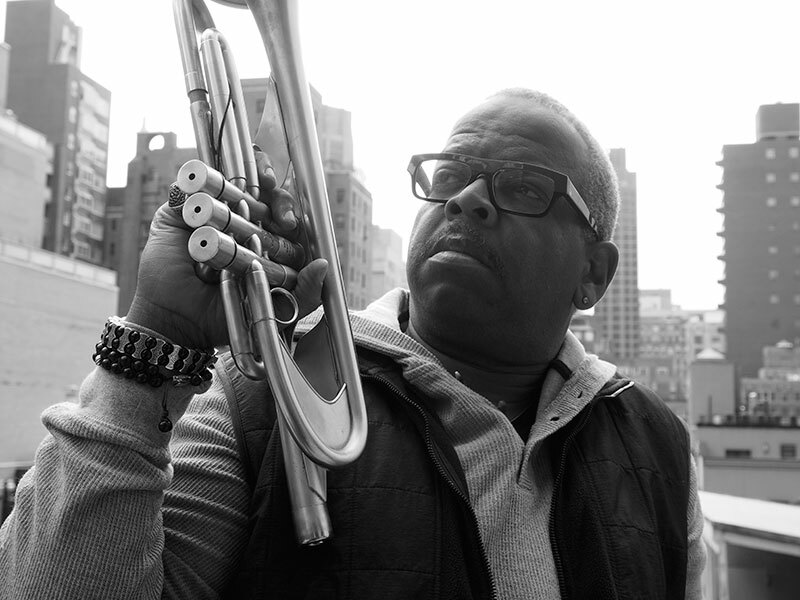 Fabian’s second album Rhizome was released on Blue Note in 2014. 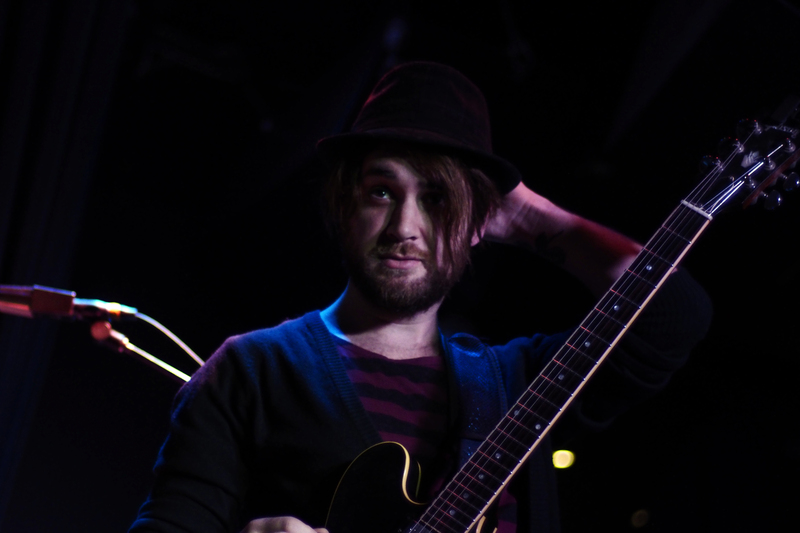 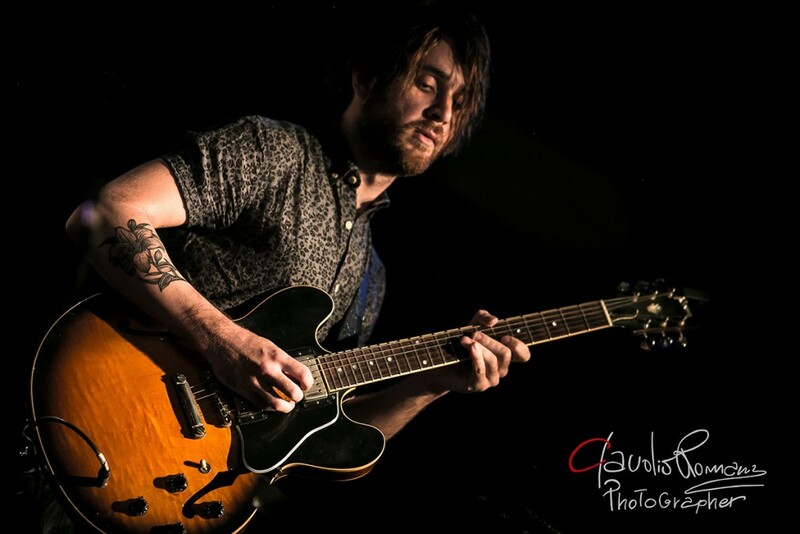 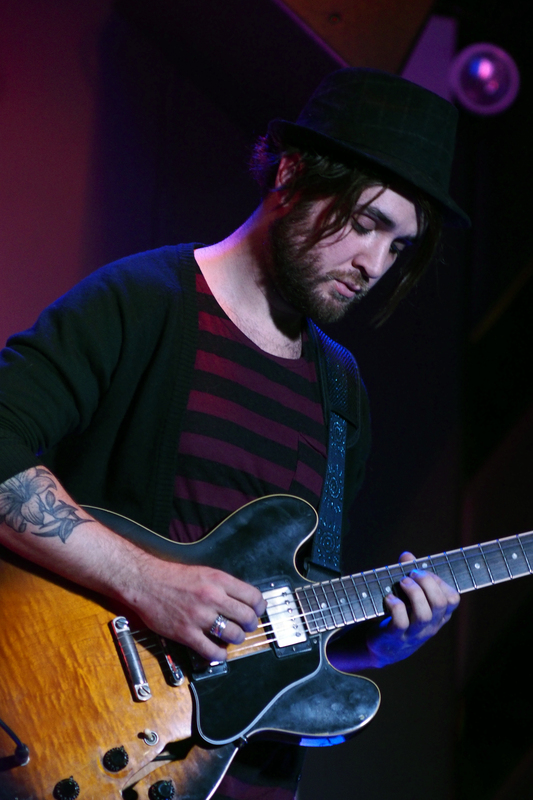 CHARLES ALTURA is an unusually gifted young guitarist with a sensitive approach on the guitar. The California native has toured with Chick Corea & the Vigil since 2012, and appears on Corea’s most recent album The Vigil. 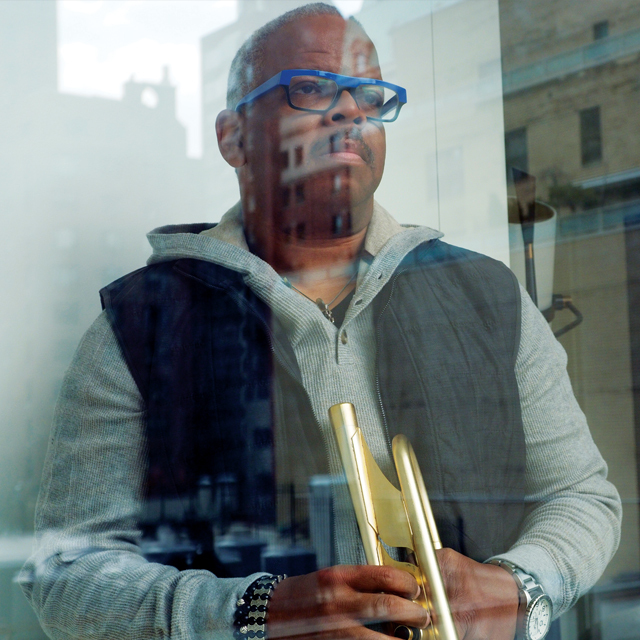 Altura can also be heard on Ambrose Akinmusire’s latest album, The Imagined Savior Is Far Easier To Paint.